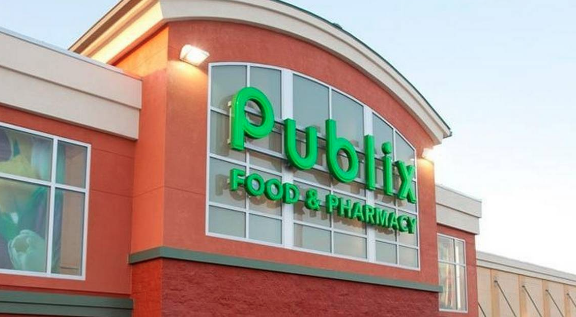 Publix reverses decision not to cover HIV prevention medication. 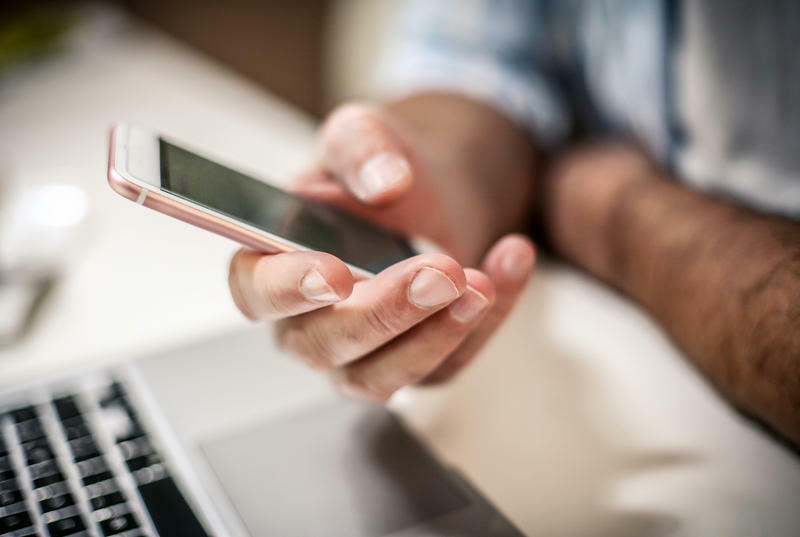 On Twitter, Publix responded to questions stating that it evaluated "what is covered by our health plan and have made the decision to expand our health plan’s coverage of Truvada to include Pre-exposure Prophylaxis (PrEP). We are working with our pharmacy benefits manager to implement this change as quickly as possible." The change in policy came less than 24 hours after the store's representatives met with state Rep. Carlos Smith, an Orlando Democrat. During their meeting, Publix confirmed they did not cover PrEp. According to Smith, the decision not to cover the HIV prevention drug came directly from the chain and not the medical insurance companies that cover employees. HIV cases in Florida have been on the rise since 2012, according to the state's Department of Health. Miami-Dade and Broward counties were Nos. 1 and 2 in the U.S. in new HIV infections in 2014 per 100,000 residents, according to state and federal data.